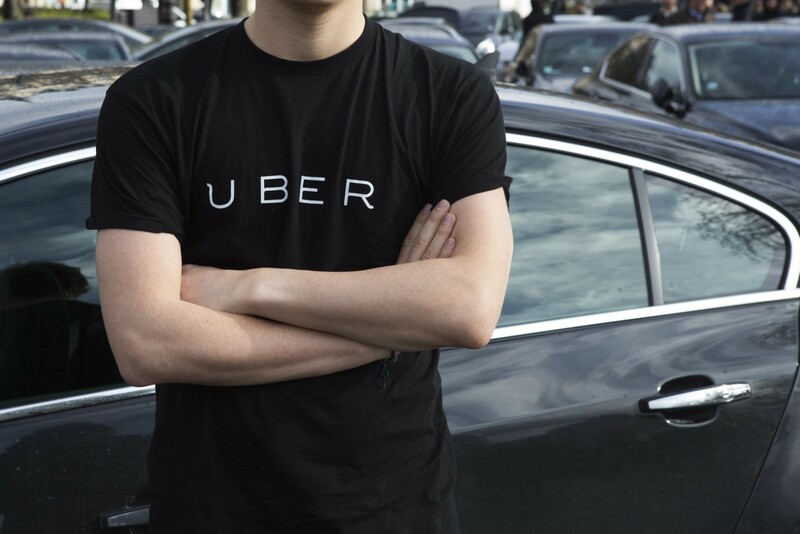 An Uber driver professedly shot and killed his traveler in Denver on a noteworthy interstate early Friday morning, police said. Michael Andre Hancock, 29, was being held in prison for examination of the first-degree kill, a police public statement said. As per a reasonable justification proclamation discharged by police, Denver 911 got a call around 2:45 a.m. from a man on an Interstate 25 entrance ramp who said: "There was a person, an Uber driver, who said his ride tried to assault him and the driver shot him." The man gave the phone to the next man, who recognized himself as Hancock, the announcement said. Footage from the scene showed the silver sedan had crashed into the wall at the end of the entrance ramp, which remained closed. 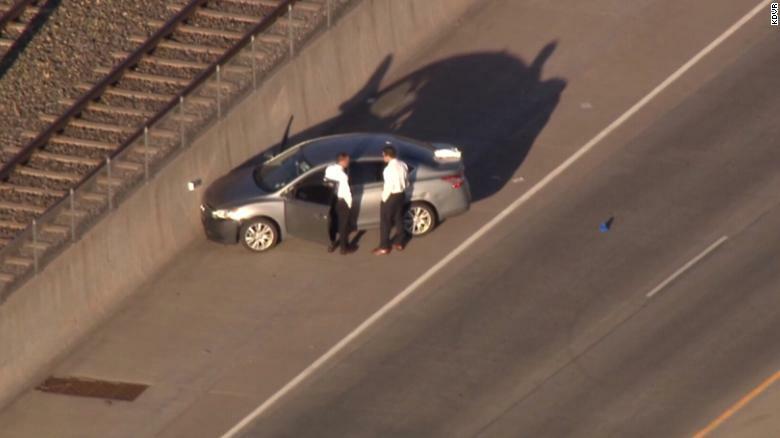 Investigators believe the driver and his passenger got into an altercation inside the vehicle, according to Denver Police Department spokesman Sonny Jackson. Shots were fired, and the passenger was wounded and transported to a nearby hospital where he later died. The passenger was identified as Hyun Kim, 45, and the autopsy confirmed he died of multiple gunshot wounds. Agents discovered 10 burned through .40-bore cartridges on the left shoulder of the interstate and a blood trail close to the cartridges that were steady with where the vehicle ground to a halt on the entrance ramp, the announcement said. Hancock was bound and police found a Ruger SR 40 gun in his belt, the announcement said. Uber issued this statement: "We are deeply troubled by the events in Denver today. Our thoughts are with the families of those involved. The driver's access to the app has been removed, and we will continue working closely with police."